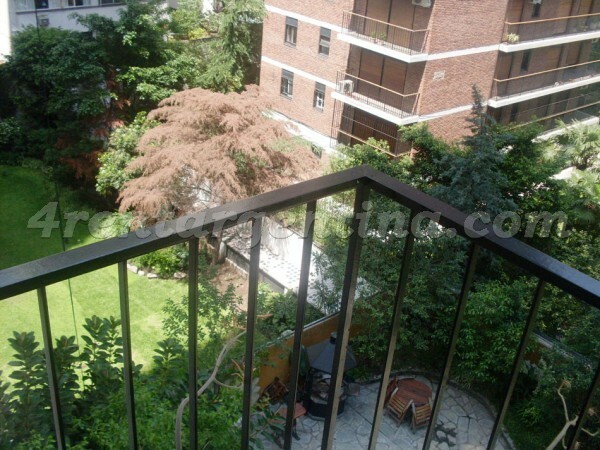 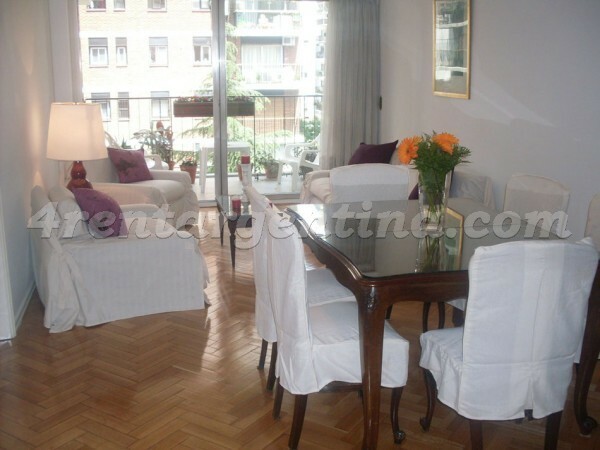 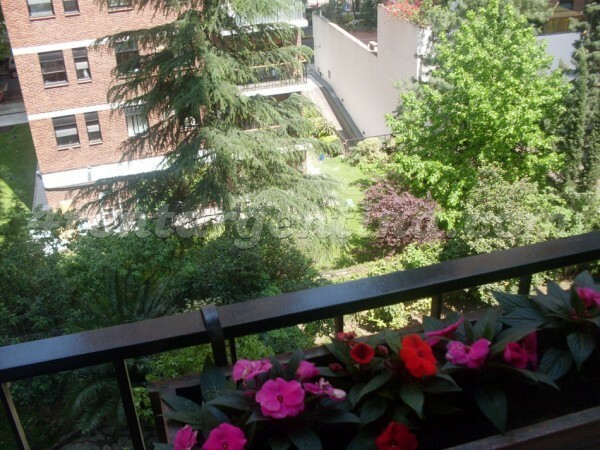 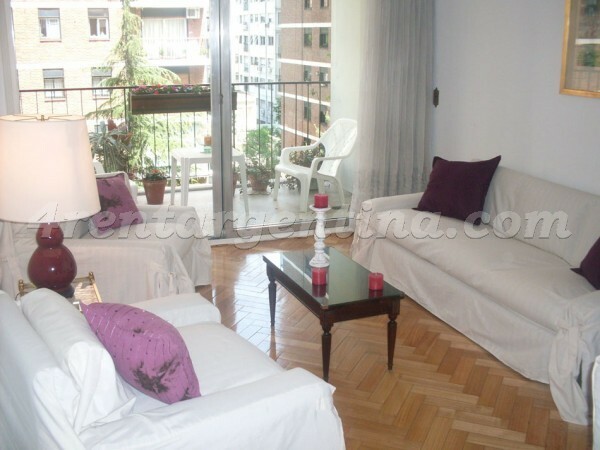 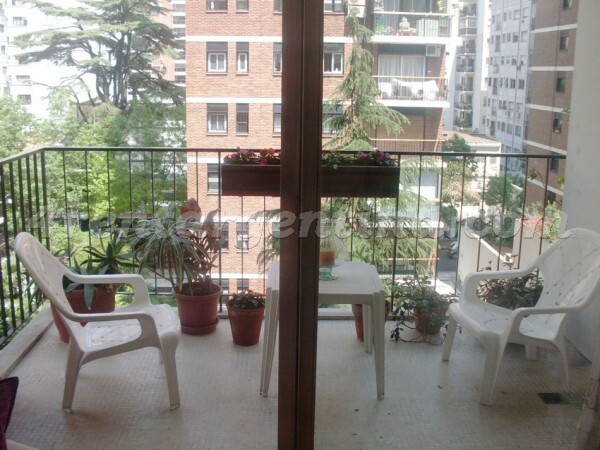 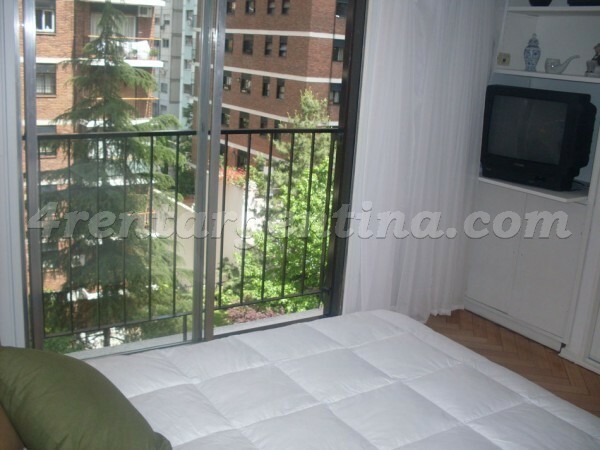 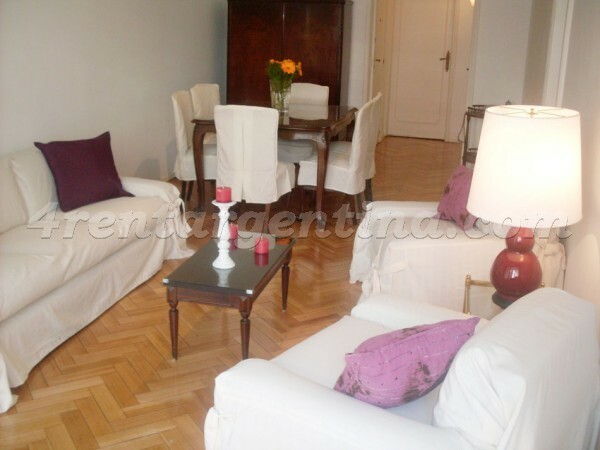 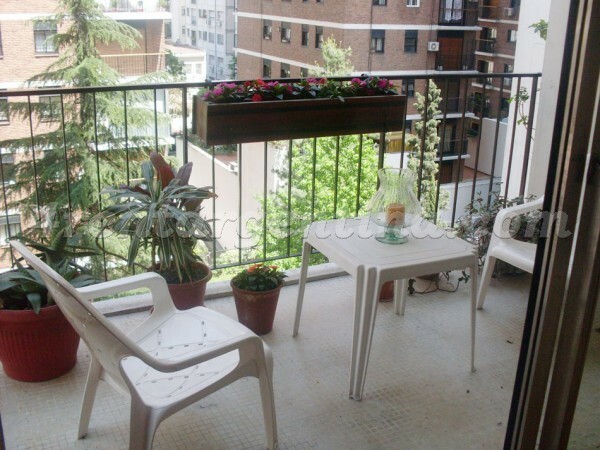 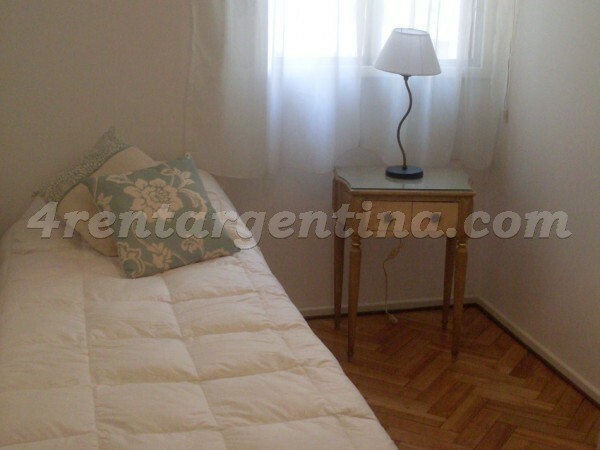 This comfortable and luminous furnished apartment for temporary rent is located in Belgrano neighborhood, close to Subway Line D José Hernández station and surrounded by several means of transportation. 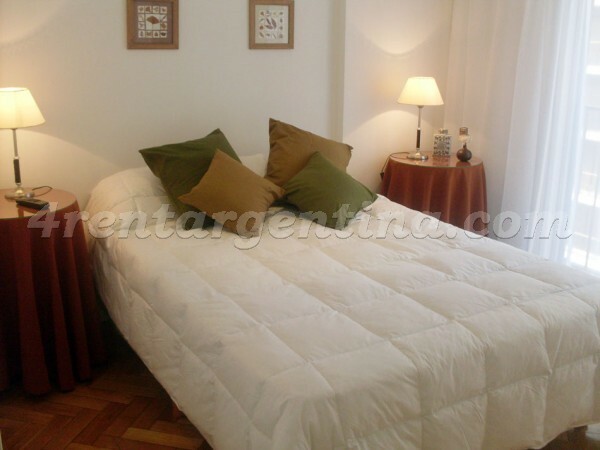 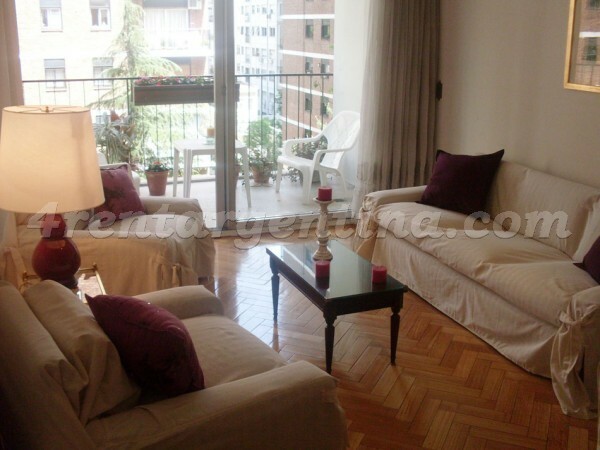 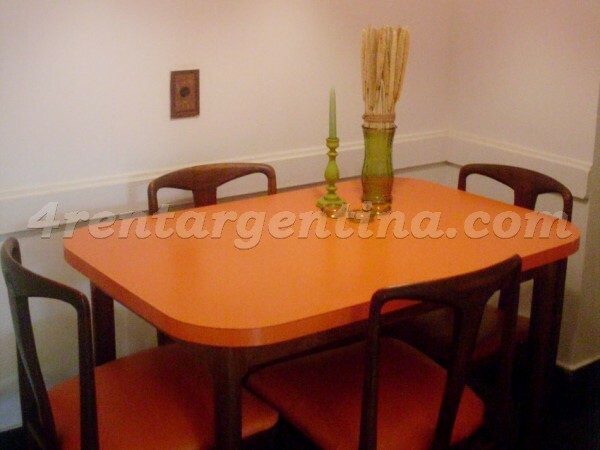 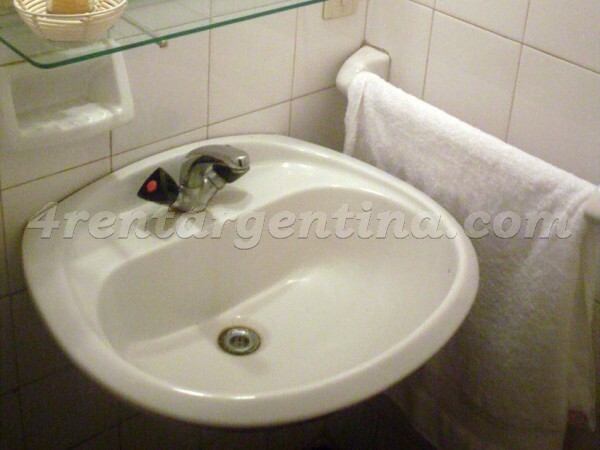 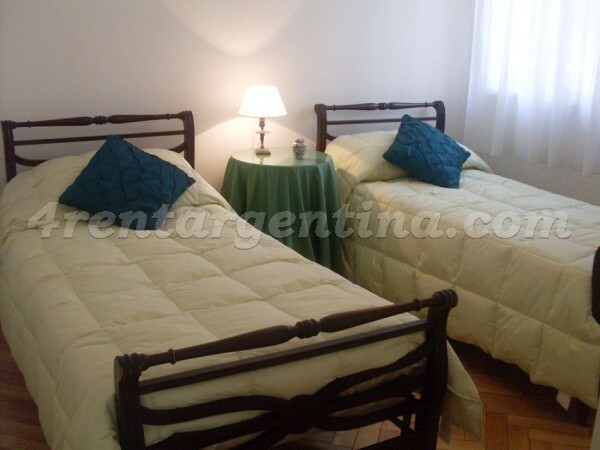 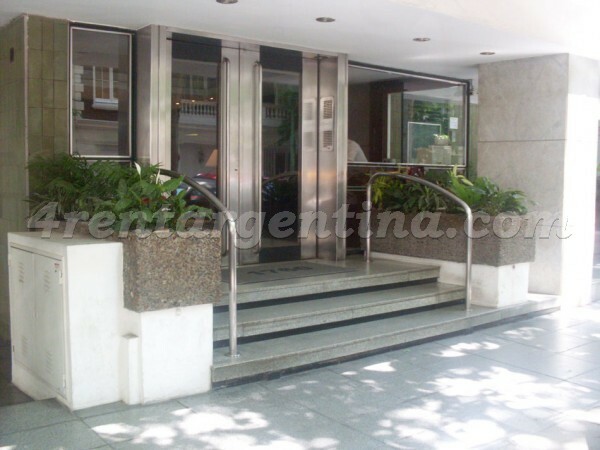 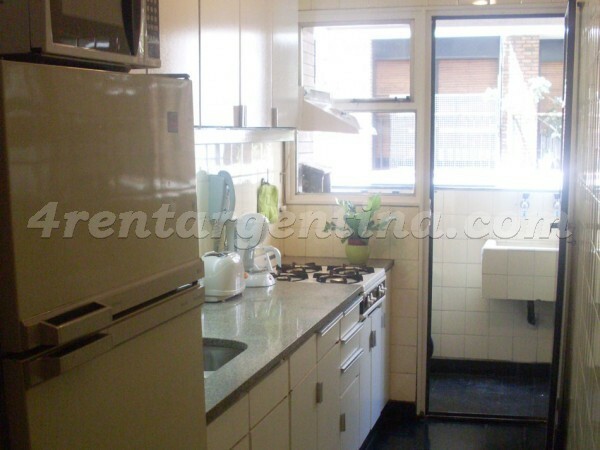 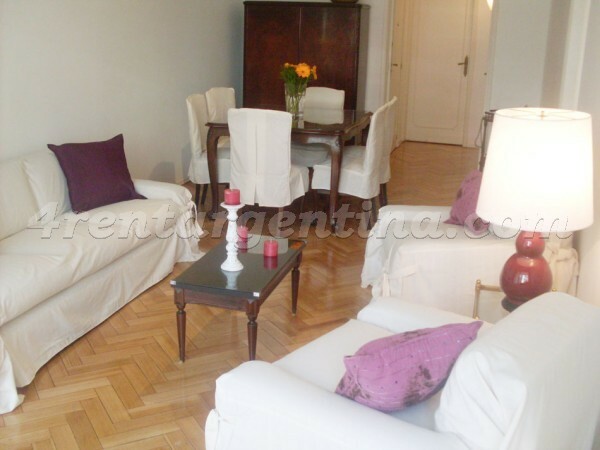 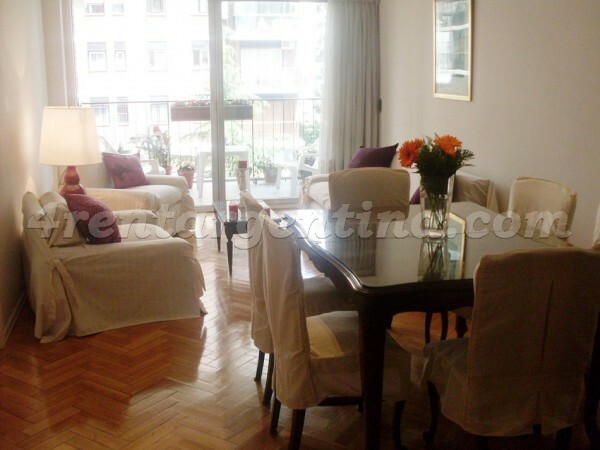 The flat is ideal for five people and has everything you may need for a pleasing stay in Buenos Aires: three bedrooms one with a queen-size bed, other with two three-quarter beds and the third one with a single bed,  a spacious living-dining room connected to the balcony, kitchen, a full bathroom with tub and a toilette. 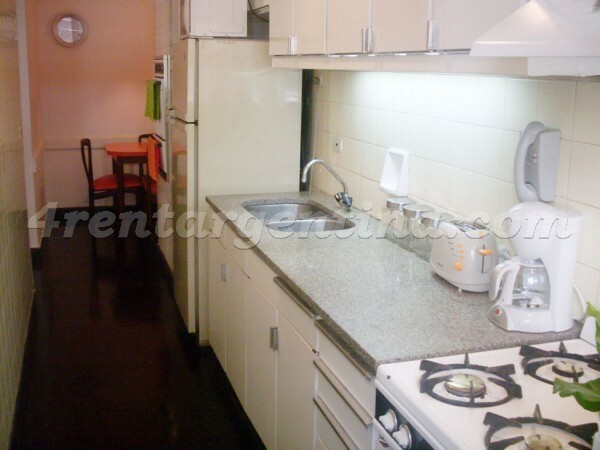 Besides, it has cable TV, microwave, coffee maker, toaster and telephone.